Nancy and JoJo are having a sleepover, and it’s JoJo’s first one ever! JoJo’s a little nervous, but Nancy is determined to put her mind at ease. Watch the animated Fancy Nancy TV series on Disney Junior! 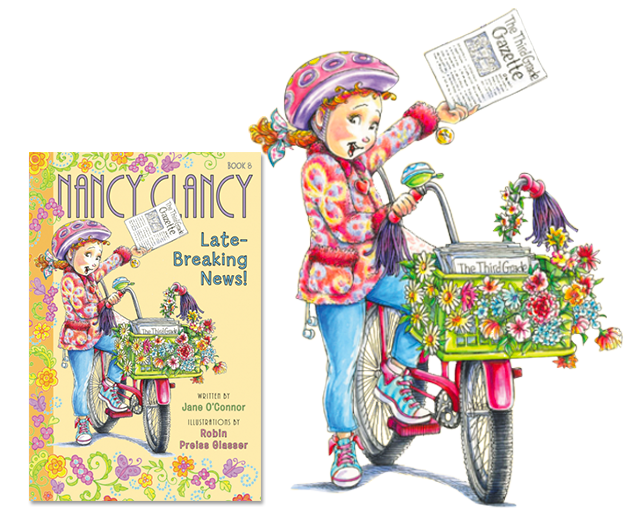 Nancy Clancy sets out to make a fortune one way or another. But when things don’t go as planned, Nancy learns something even more valuable. 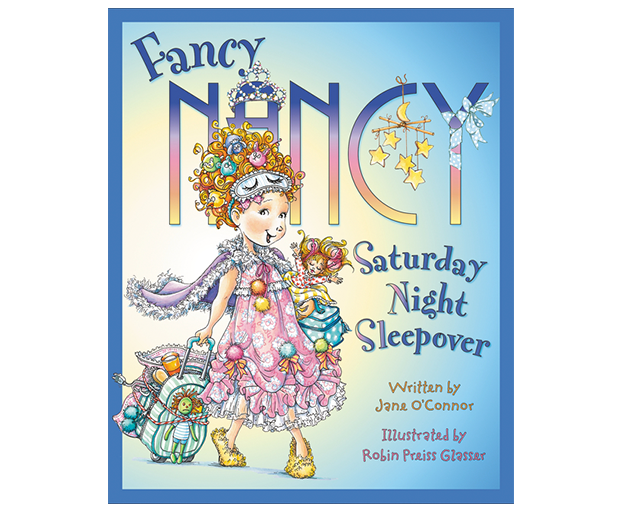 Welcome to Fancy Nancy World, the official home of everyone’s favorite fancy girl, Fancy Nancy! Browse the full list of Fancy Nancy books for younger readers and Nancy Clancy chapter books for independent readers, download Fancy Nancy coloring sheets and printable activities, find tips for hosting the perfect Fancy Nancy birthday party or tea party, and shop the latest Fancy Nancy toys and games.